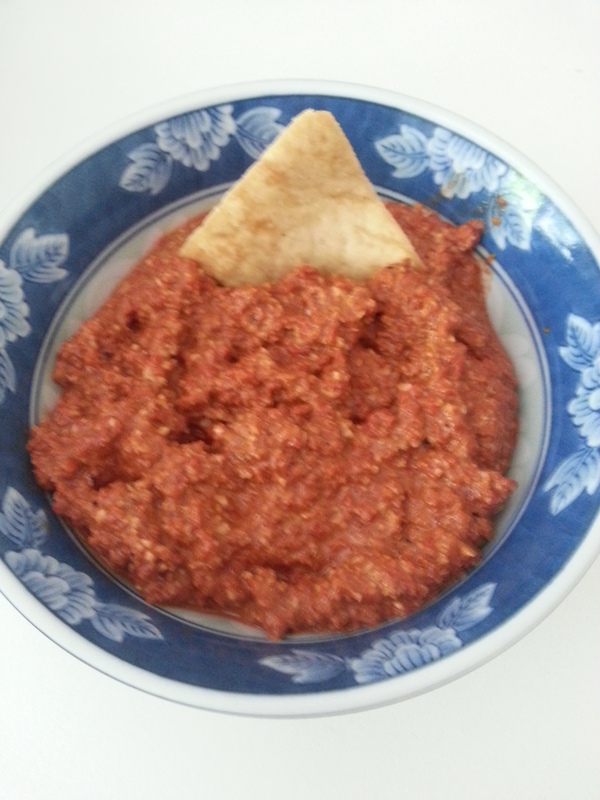 I am often looking for good and healthy dips. 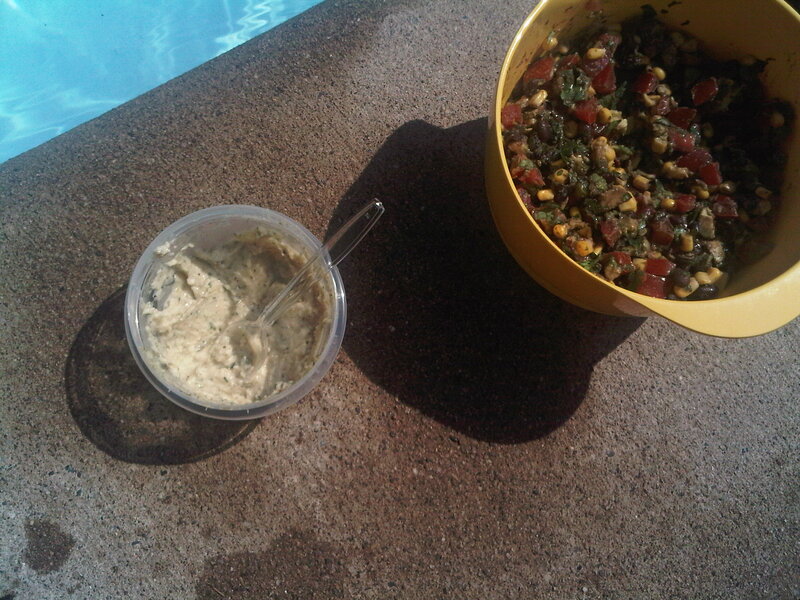 I feel like I might have played out some of my white bean dips – I was looking for something new for Sunday Family Poolday 2 weekends ago. I stumbled onto this keeper. It was so good, I made it this past weekend AGAIN for Family Birthday Extravaganza Part Deux (with frozen ryes included)!! It was from a Good Housekeeping magazine. I saw it on a random beauty page (7 years to stay younger). But it was FOUR ingredients. How could I resist? Plus it sounded really good! Annnnnnd all the ingredients are heart-healthy – BONUS! Boy was I right. I think my sister-in-law and I single-handedly took down this bowl of dip in about 30 minutes or less. It was amazing. 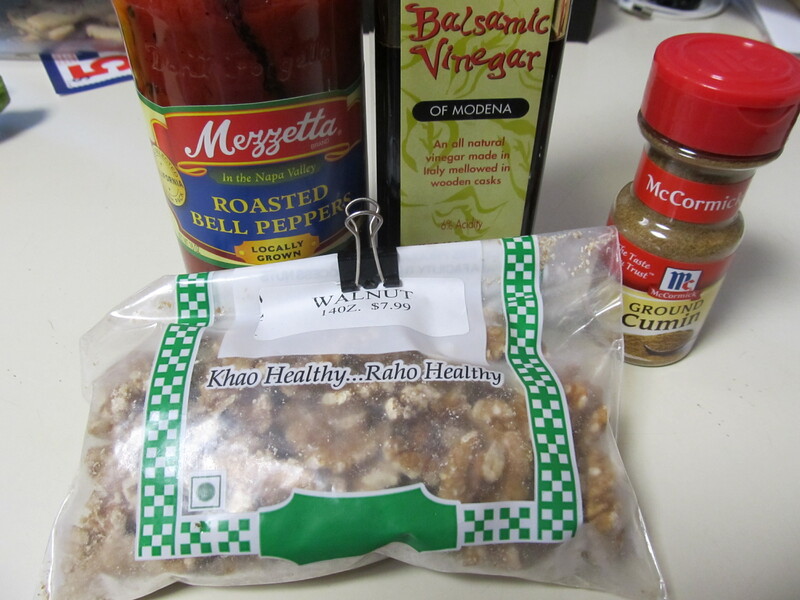 I doubled the recipe – and I tasted it when adding the vinegar and cumin. I added a smidge more of both – but that was just to my liking. 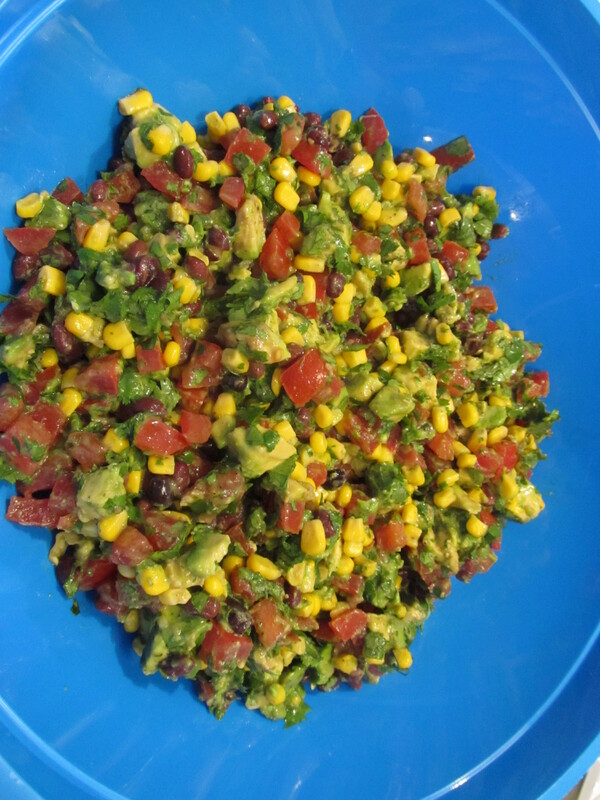 This dip is a GREAT fun appetizer to bring to a get-together because it travels well (doesn’t need refrigeration) and tastes great! 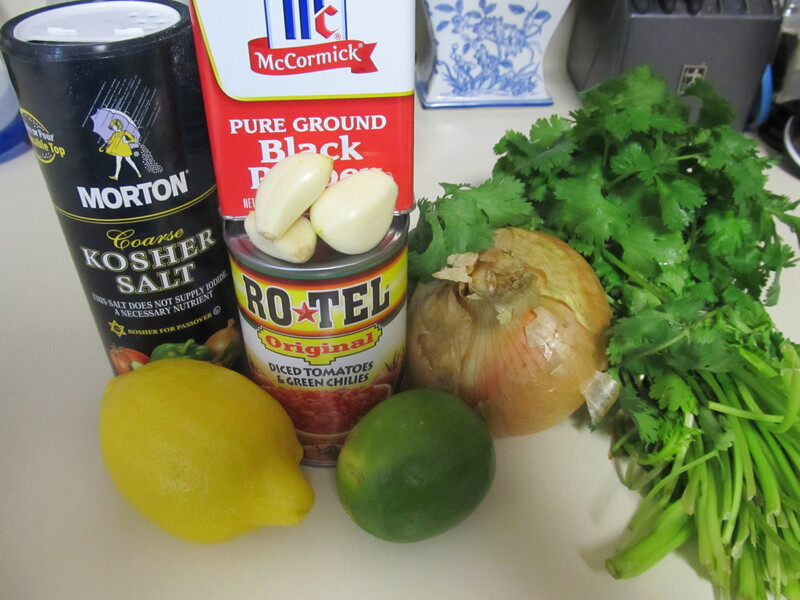 AND most importantly, you can make this dip in literally 3 minutes. Time yourself and let me know how long it takes you! 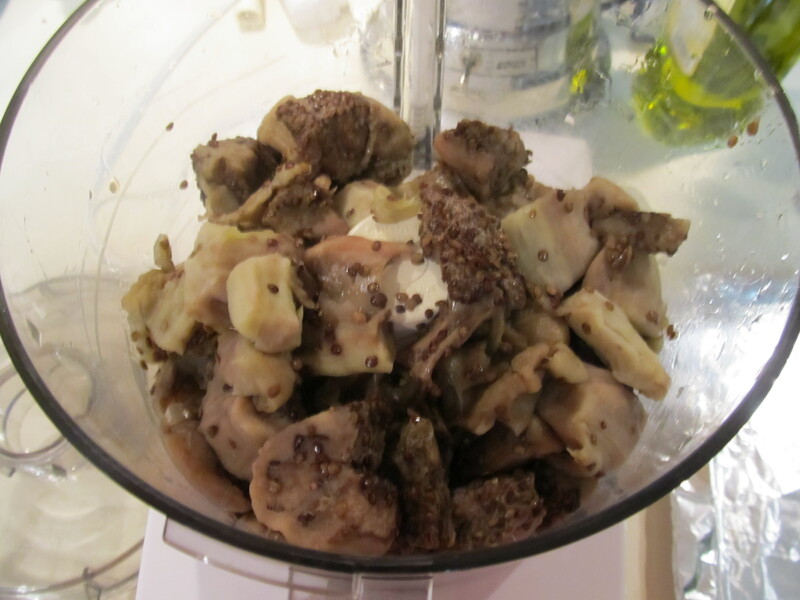 In a food processor or blender, combine all ingredients. Serve with veggies or pita chips! My mom gave me this recipe a few years back when I was looking for fun things to take to a picnic. For some reason, I decided not to make it until 3 years later. Why on earth did I wait so long? Talk about a GREAT dip!!! 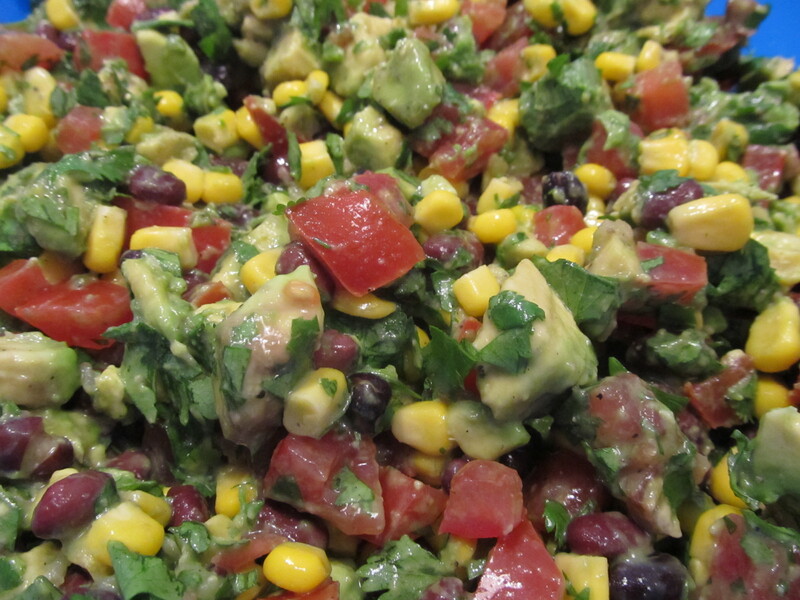 This chunky dip has a lil something for everyone – corn, beans, tomatoes, avocado……and a little bit of a bite from the hot sauce! 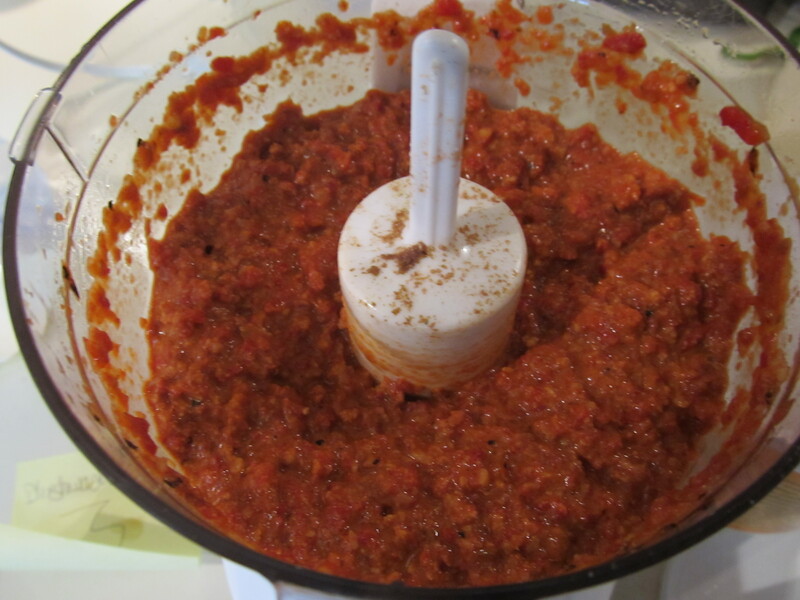 But the great thing about that is you get to control how spicy to make it according to your audience. 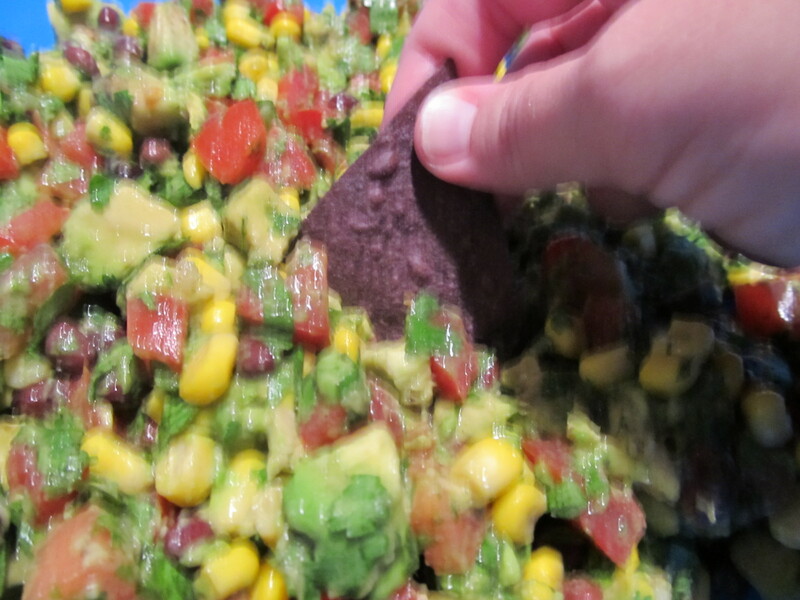 All you have to do is take a tortilla chip and DIG IN! You will be requested to bring this to parties. 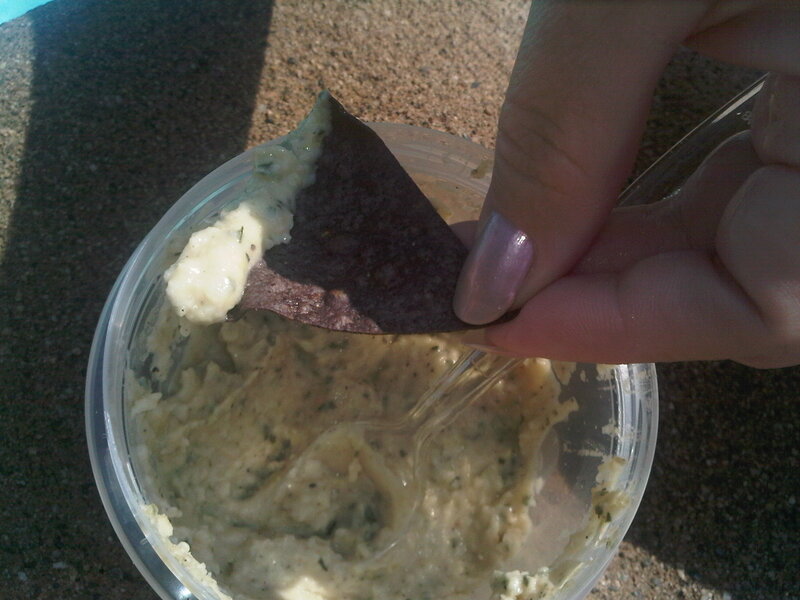 This dip is crazy-good. Drain and wash the black beans and corn. 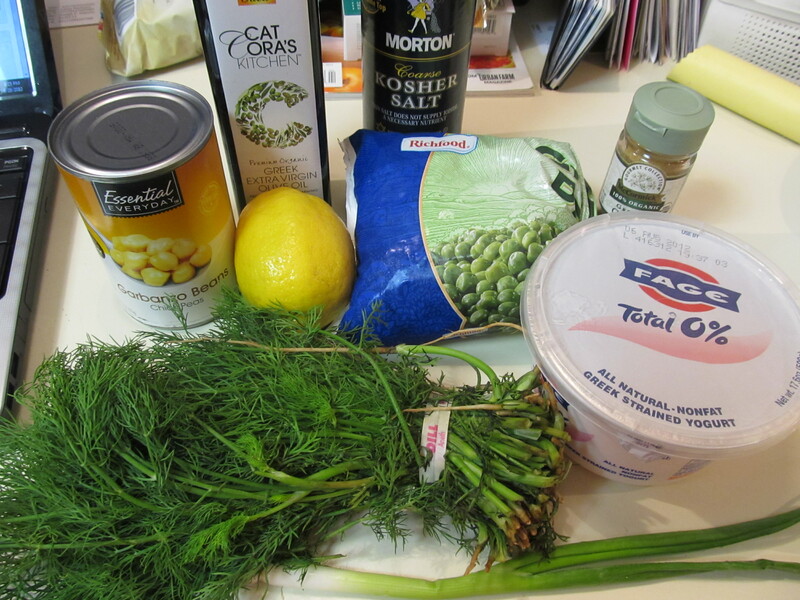 Greek Dill Pea Dip….or “Mockamole” as my friend, Vira, likes to call it! 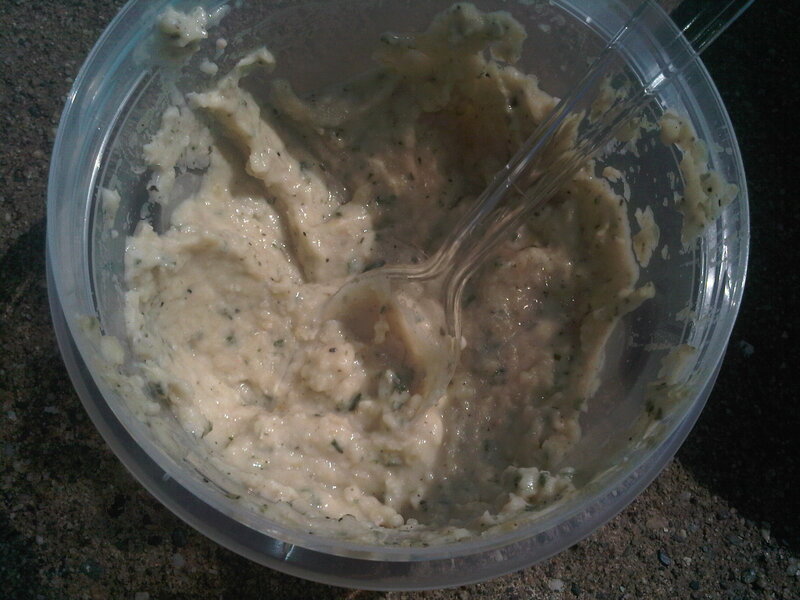 This stuff like like a delicious smooth creamy dip that is VERY green in color! It is so fresh and light and perfect on a hot day. My sisterinlaw, Julie, found this recipe and made it for a summer family pool party 2 years ago and everyone instantly fell in love with it. It’s a Weight Watchers recipe – 2 points for 1/4 cup! As you take your first bite, you think “is this guacamole?” and you still arent sure as you are eating it those first 3 seconds…..then you taste the dill and the peas. It is so surprisingly good. And the greek yogurt is a super low-fat way to get some great protein and slim it down (instead of sour cream). Once you make this for an occasion, people will be ASKING you to make it again. I am only sorry I didnt catch an action shot of someone dipping their chip or carrot stick into it! Bring 1 cup of water to a boil in a small saucepan. 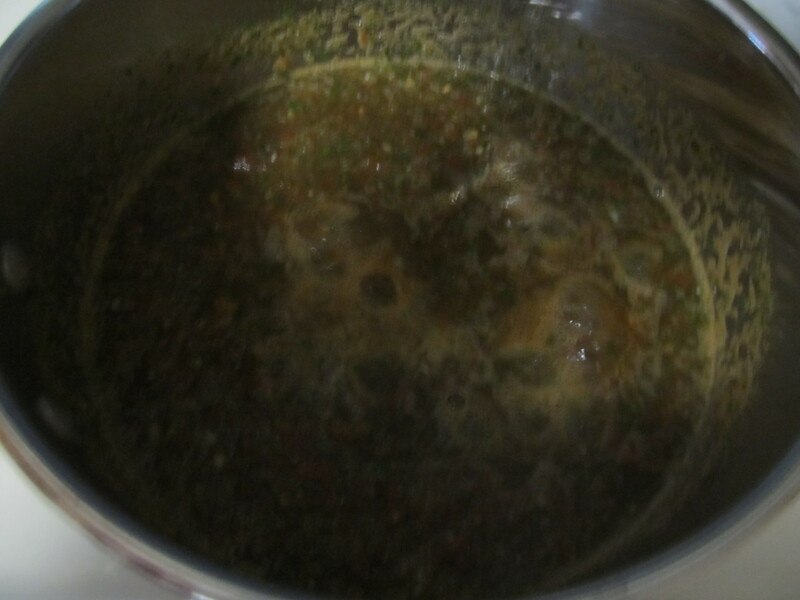 Add green peas and return to a boil; simmer until tender, about 3 minutes. Drain, rinse under cold water and drain again. 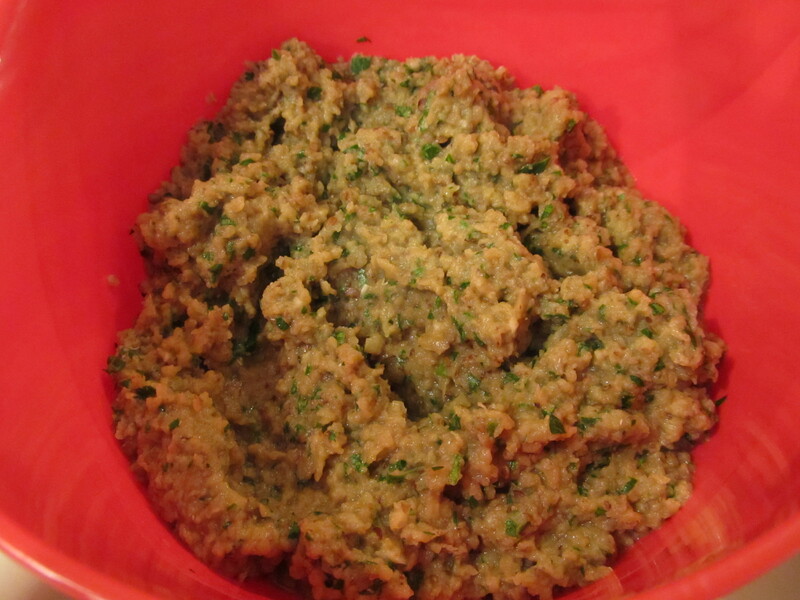 Place peas and remaining ingredients in a food processor or blender; process until smooth. 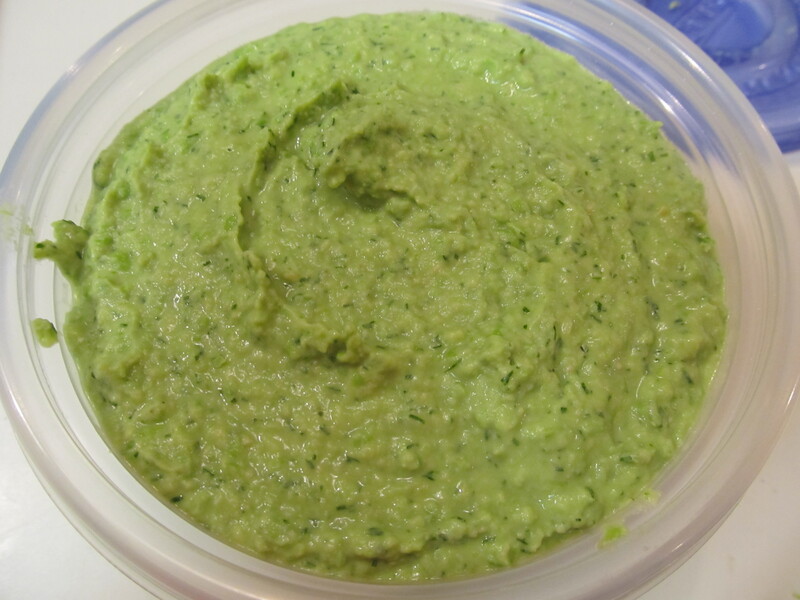 Serve dip immediately or cover and refrigerate up to 2 days. I’ve made this dip a couple times now since first discovering it during my Greek Supper Club Dinner. I cant tell you how delicious and fresh this dip tastes. If you are turned off by eggplant, do not discount this appetizer. It’s delicious and isnt bitter, like eggplant sometimes tastes. 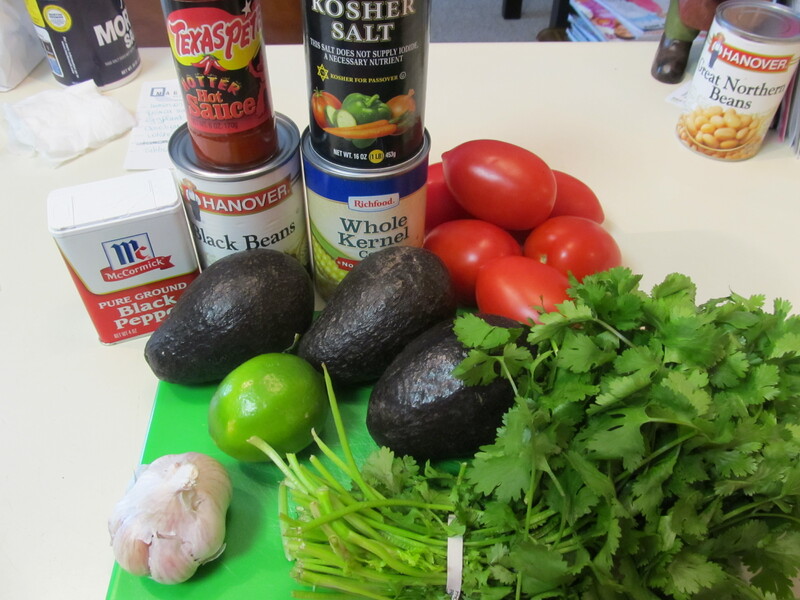 This dip goes best with some form of pita – either pita bread or pita chips. It’s velvety in texture and smooth and light. Trust me, you will take one bite of it, and will quickly go back for more! 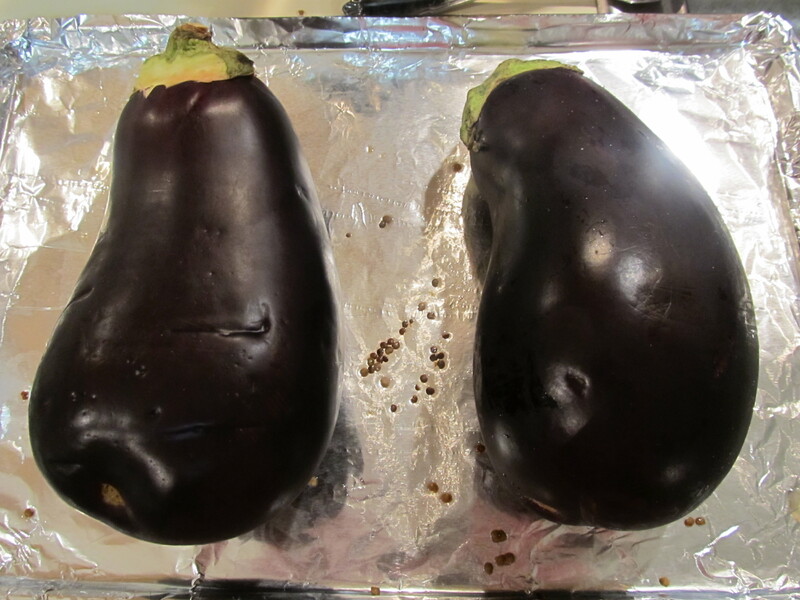 Preheat the oven to 400 F. Use a fork to prick the eggplants all over. Put them on a baking sheet and bake for 30-40 minutes. Remove and drain on a paper towel if needed. Let cool until they can be handled. Cut them in half and scoop all the insides out into a food processor. 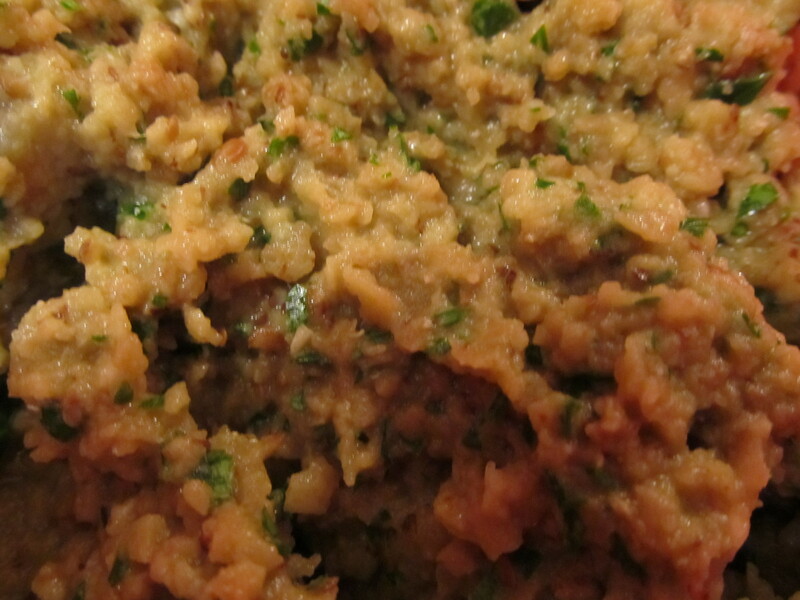 Add minced garlic and lemon juice. Pulse a few times to combine. Continue to pulse while adding a steady stream of olive oil.